PSA Group, which comprises of brands such as Peugeot, Citroën, DS, Opel and Vauxhall, is one of the three new automakers entering the Indian market by 2020. The other two – MG Motor and Kia – will enter before Peugeot in 2019 and have already laid out their initial plans. The PSA Group is still secretive about its strategy, but sources in the know suggest that it would be the Citroen brand that will be introduced in India this time. Like VW-Skoda and Renault-Nissan, Citroen and Peugeot also share product architectures. 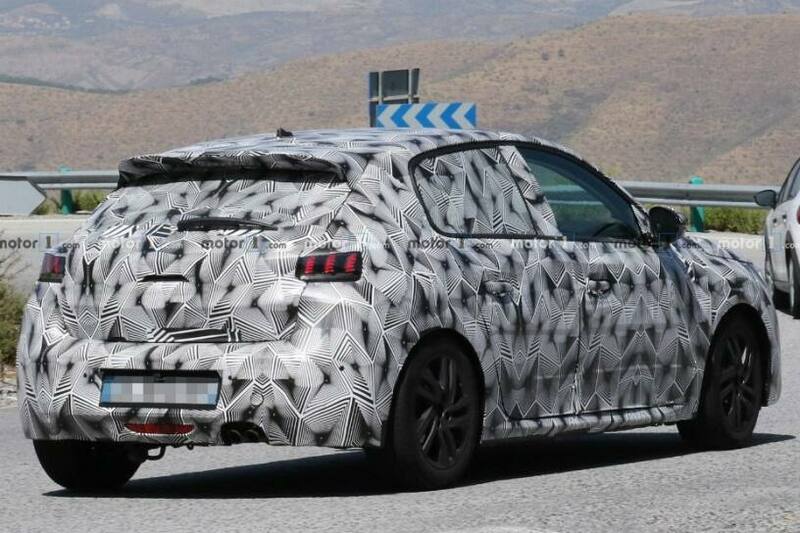 The next-gen Peugeot 208, which has now been spied, will be based on PSA Group’s new Common Modular Platform (CMP), which is developed for sub-compact and compact cars. The new 208 will be among the first cars, along with the Citroen DS3 Crossback, to be based on the modular CMP platform, which is ready for electrification as well. The Peugeot 208 rivals the likes of the Hyundai i20 (Elite i20), Suzuki Baleno and Honda Jazz globally. Its next-gen version is expected to debut at the 2019 Geneva Motor Show in March. 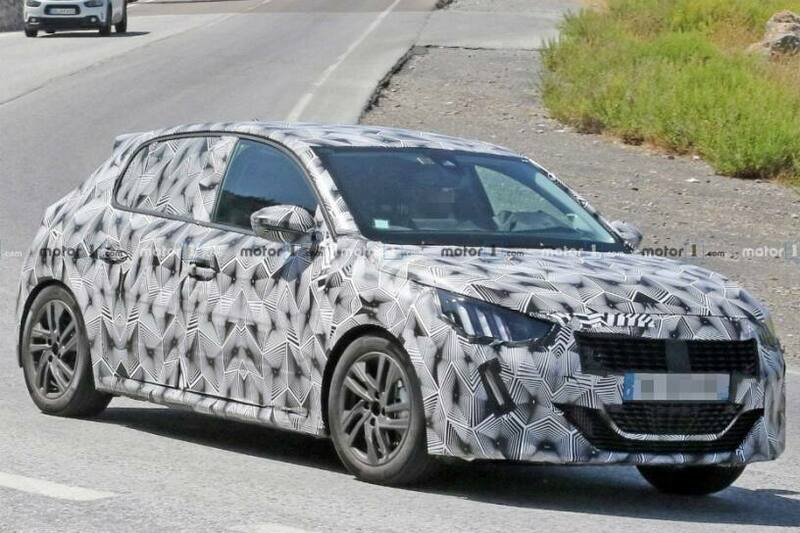 Meanwhile, Peugeot has been testing the current-gen 208 in India since last year. The older version of the hatchback is expected to go out of production by late 2019 globally. 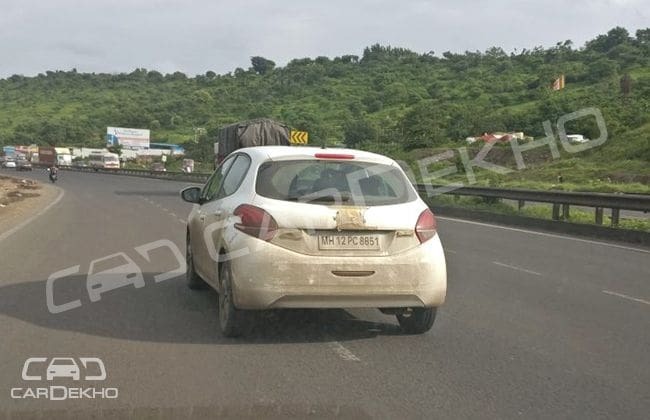 The carmaker might be testing the 208’s components and powertrains in India. PSA Group has partnered with CK Birla’s HMFCL (Hindustan Motor Finance Corporation Limited) for the assembly and distribution of its cars in India with a majority stake. PSA Group has already announced that it will manufacture vehicles based on the CMP platform in China and fast-growing Asian markets. PSA Group’s arch rival in Europe — VW Group — has also laid out plans to localise its modular platform, the MQB A0, for sub-compact and compact models by 2020 in India. Peugeot is also expected to enter the market around the same time. In its ‘Push to Pass’ business plan, PSA Group has announced to introduce 17 products in India Pacific region.